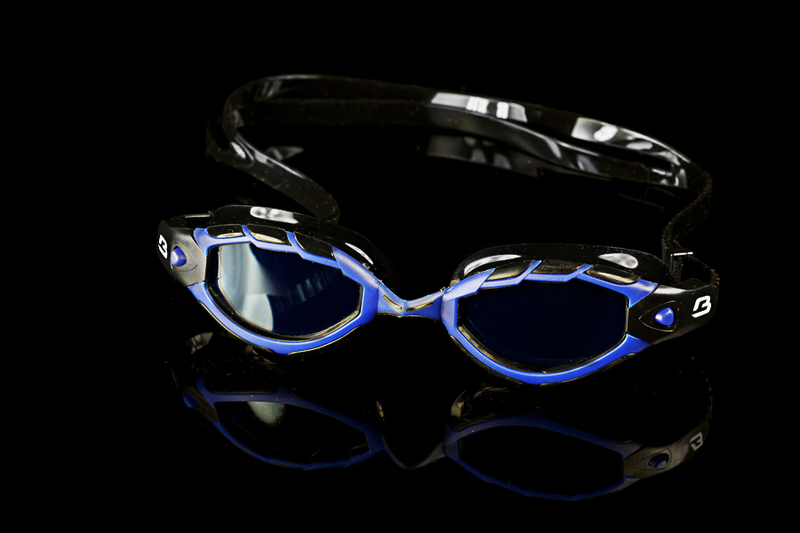 The Barracuda Triton uses a unique embedded rubber wire to help the frame alter its shape to match the contours and angles of each individuals facial bone structure. 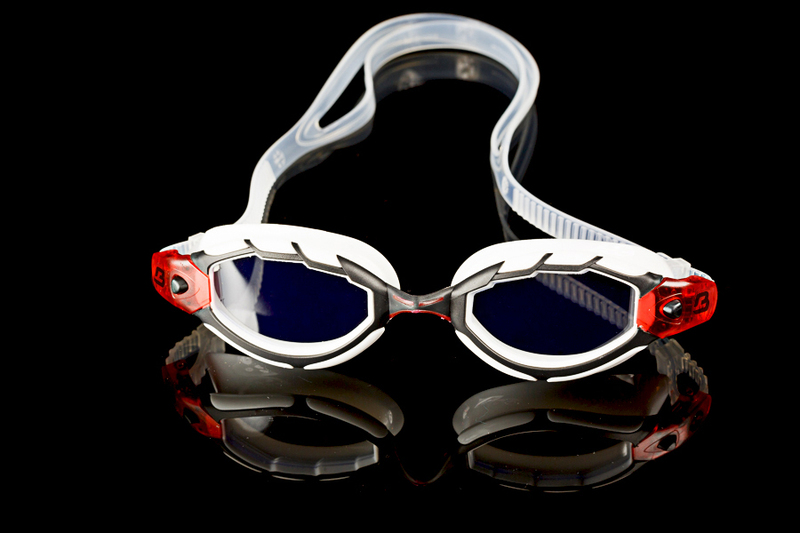 As the Tritons frame moves to match the wearer’s face, it creates a seal that is more comfortable than any other frame on the market. 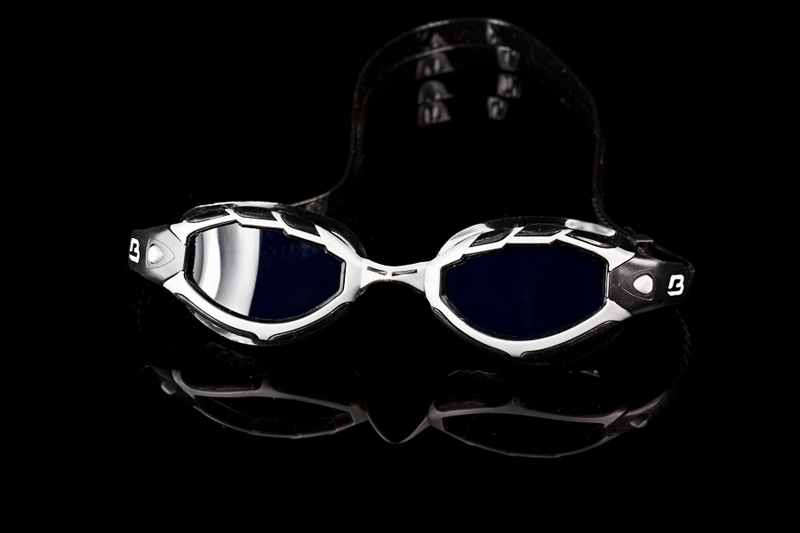 The curved lenses provide a huge visual field that makes the swimmer feel comfortable and more aware of their aquatic surroundings. 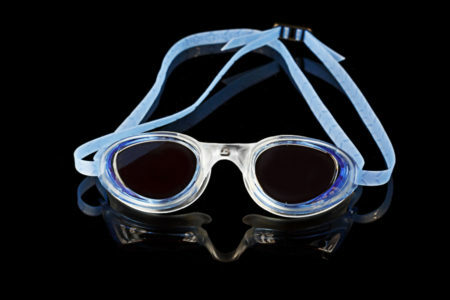 Silicone straps are chlorine proof and adjust with the touch of a button, and the nose bridge self adjusts to the correct position. 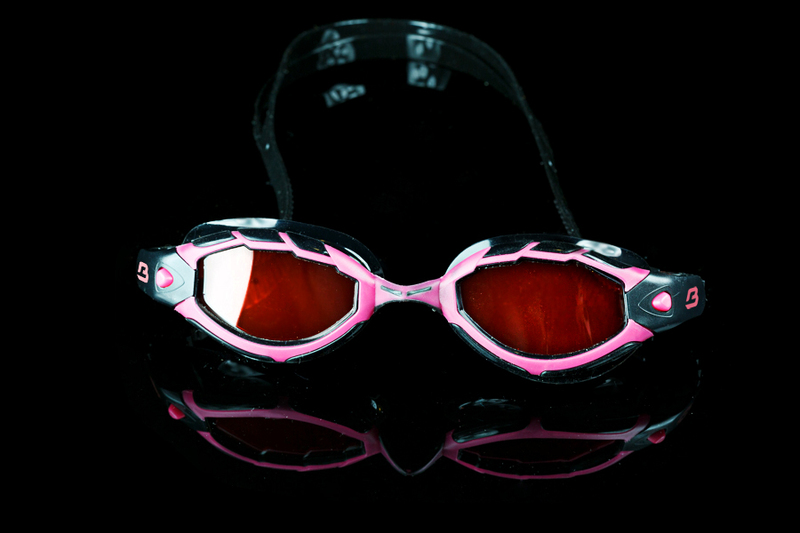 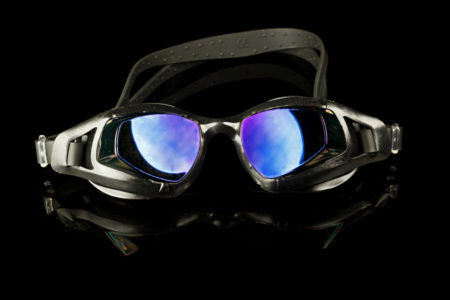 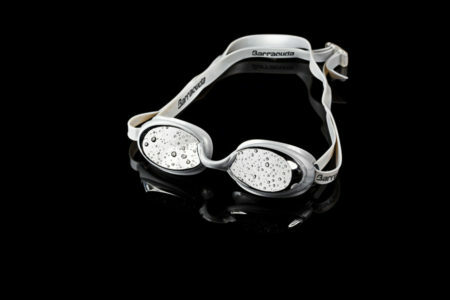 State of the art, anti fog treatment keeps the vision crystal clear for hours of swimming enjoyment.